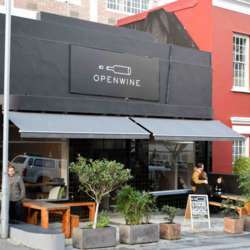 It is with great pleasure that we announce our April InterNations gathering at a place where you can taste the best wines of South Africa: Openwine! This is the perfect place for us to meet, network and share a few glasses of wine or enjoy a tasty cocktail. There is also a menu available for all guests to purchase food. Please join us from 18:30, the welcome desk closes at 21:30, please arrive by then!